> You pocket the cash! Need assistance with a breakdown? Require transport of machinery to sea containers? Long transports from Perth metropolitan area all the way to Broome or 4×4 recovery? Tilt Tray Perth is operated by Specialized Tilt Tray & Towing and guarantees the best tilt tray towing services in Perth and across the state. ANYONE, ANYTIME, ANYWHERE … we will be there, alongside you. Report A Crash – Get The Cash! 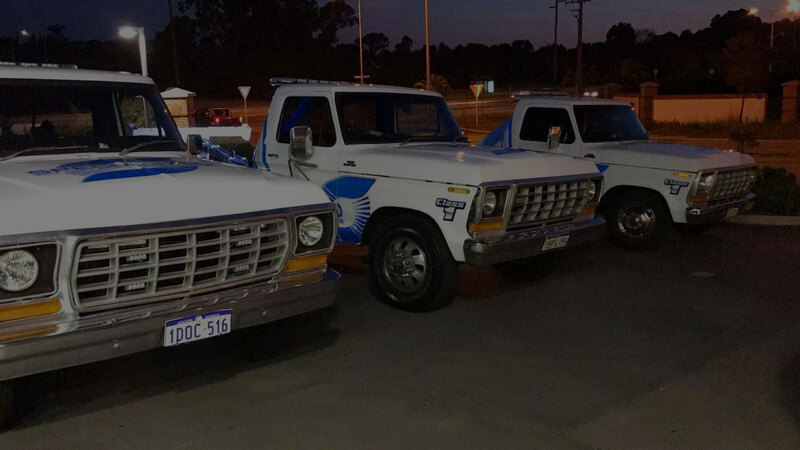 Founded in 2014, Specialized Tilt Tray & Towing services have rapidly become one of Perth’s biggest transportation companies. You will find everything you need here at Tilt Tray Perth. With rates starting from $70. Book Online or request a QUOTE! So get in touch with our friendly, informed and efficient staff today for accident towing, roadside assistance, for a quote, or to find out more about our complete range of vehicle tilt tray and towing services. Our experts will ensure that you’re never left waiting long, and we don’t have a membership system, so anyone can contact us to benefit from our tilt tray service in Perth and more! Why Choose Specialized Tilt Tray & Towing? 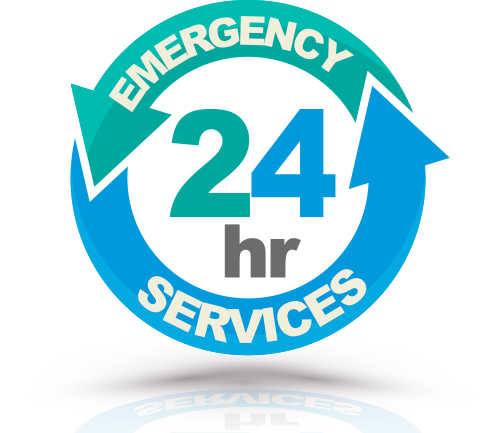 We are one of the fastest and most reliable towing services in Perth that can sort out car removal in Perth as well as store your special vehicle and anything in between. 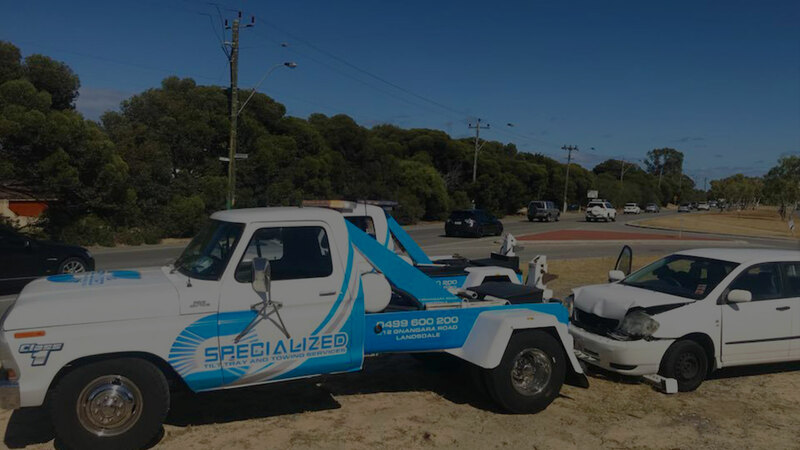 The Specialized brand stands for quality, assurance and most importantly, affordability when it comes to providing Perth with quality towing services and car removal. So regardless of what towing service you choose, at Specialized we are with you every step of the way and can always guarantee the best price on all your towing services, car removal, vehicle transport, storage services and more. Specialized Tilt Tray & Towing offer free quotes and we can provide towing services around the state wherever you need. So get in touch with one of our friendly and professional staff and we will have your vehicle towed, stored or moved as fast as possible.